Designated driver for the night? 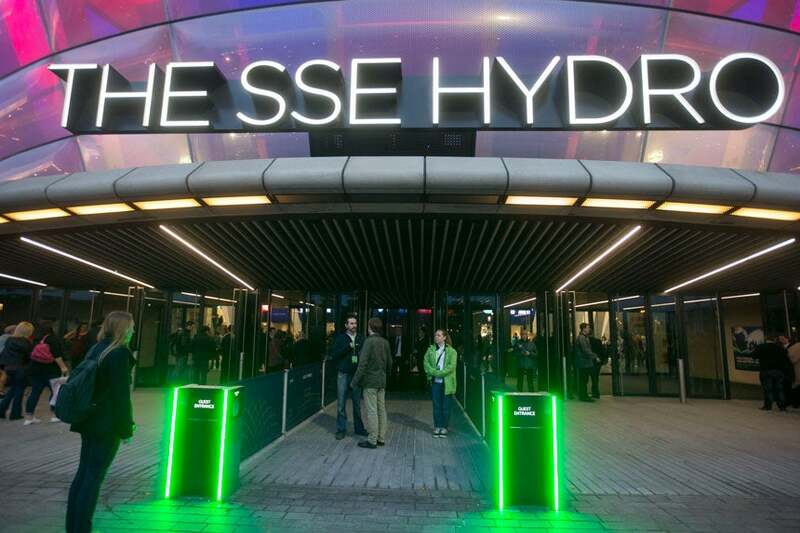 No need to stress about where to park, Hydro Club members have access to an ‘on the doorstep’ car park directly in front of The SSE Hydro main doors and only 100 yards away from our exclusive VIP entrance. Nothing beats that VIP feeling of walking past a queue, directly to the front. As a Hydro Club member, you can do exactly that. Every single time. The Hydro Club reserves the very best arena seating, along with convenient and direct access to our VIP lounges, for all members. From the event on-sale date, members have a booking window of seven days to purchase seats using our personal ticketing service. Hydro Club members have access to the exclusive Capital FM Starsuite before and after each gig. It’s the perfect location for soaking up the pre-event atmosphere or for a night cap. Members also have priority access to reservations in The Hydro Club Restaurant - premium dining providing you with a private table for the evening to entertain your guests. All Hydro Club members receive their very own membership card, which not only gives you access to the car park but can also be used to collect points and get rewards! For every £1 you spend, you’ll receive a point and we’ll reward you with drinks, snacks, a meal in the restaurant or even an upgrade to one of our exclusive Executive Suites. Don’t forget to use them at the bars and restaurants! Start your Hydro Club Experience today!